OAKLAND, Calif. (KGO) -- The Contra Costa Times reports the NFL could help develop a new stadium for the Oakland Raiders near the Coliseum. The report cites an NFL executive. This could help keep the team in Oakland since the city has not come up with public subsidies and a financial plan to stop the team from moving to Southern California. 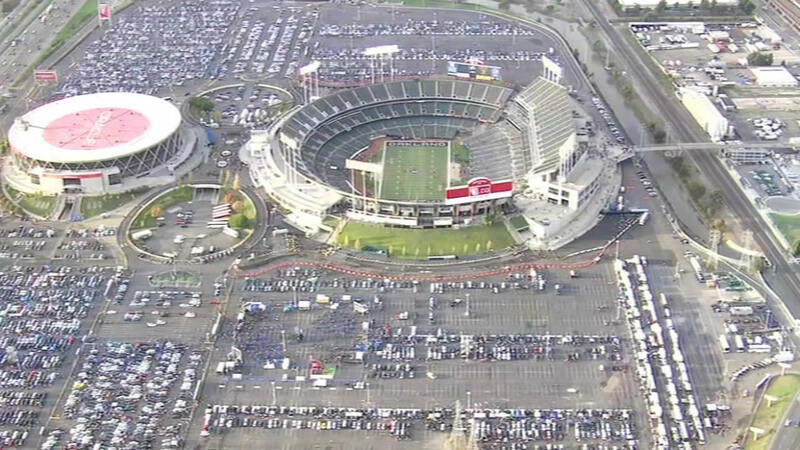 League owners are set to decide whether the Raiders and San Diego Chargers could share a stadium in the Los Angeles suburb of Carson. 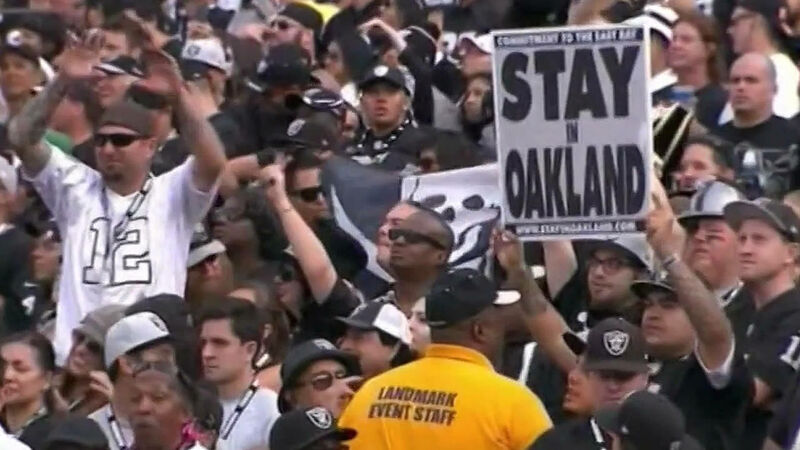 Oakland Mayor Libby Schaaf wrapped up her meeting Wednesday with NFL owners in New York where she tried to convince them and Raiders ownership that the team should stay in the East Bay.